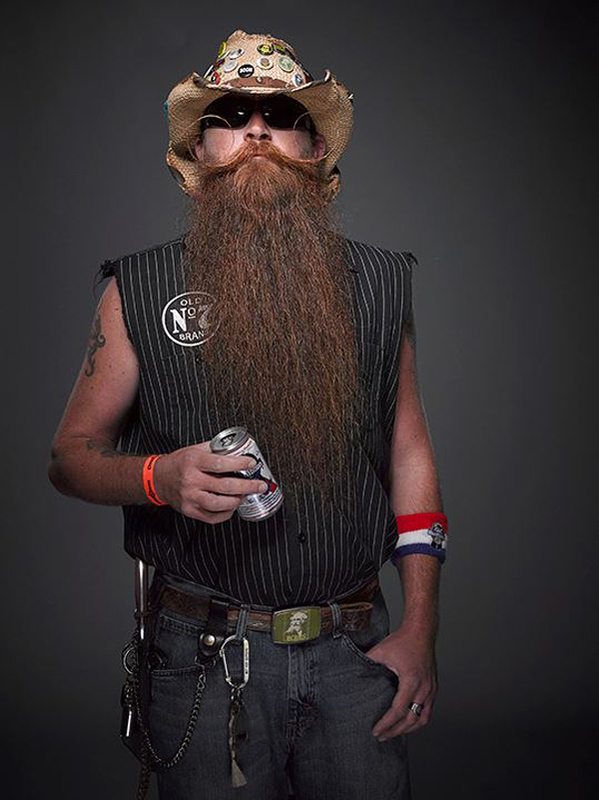 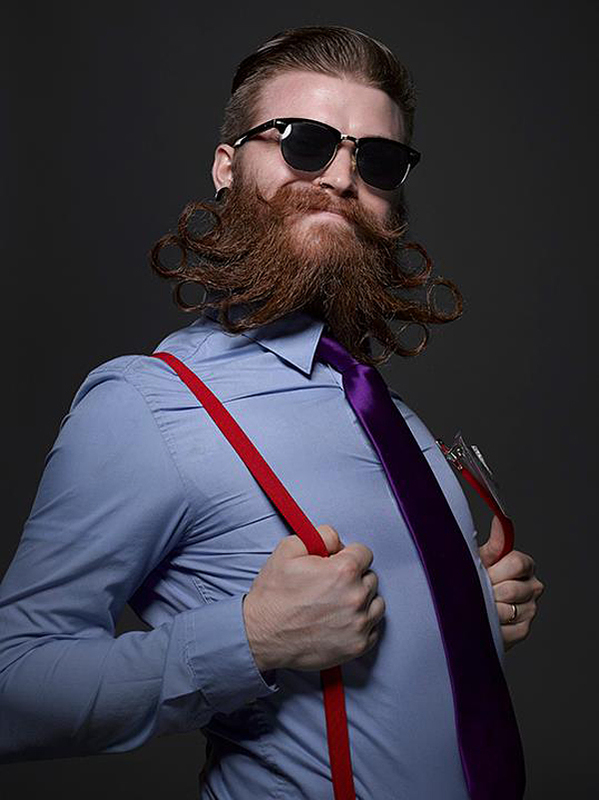 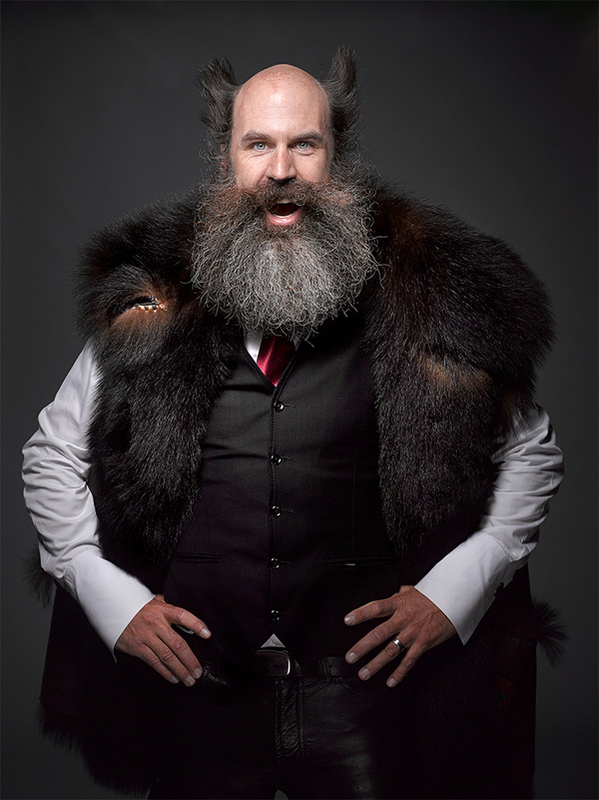 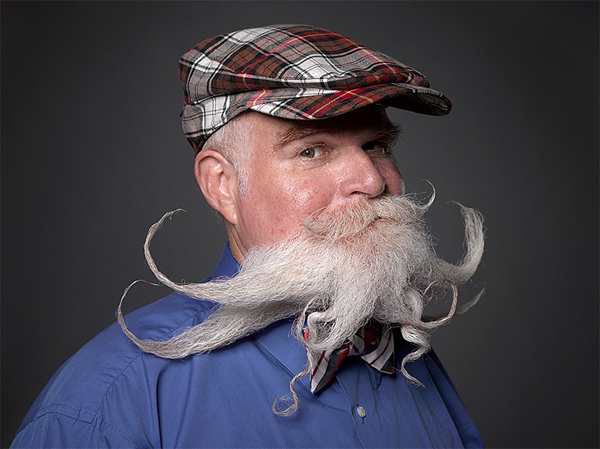 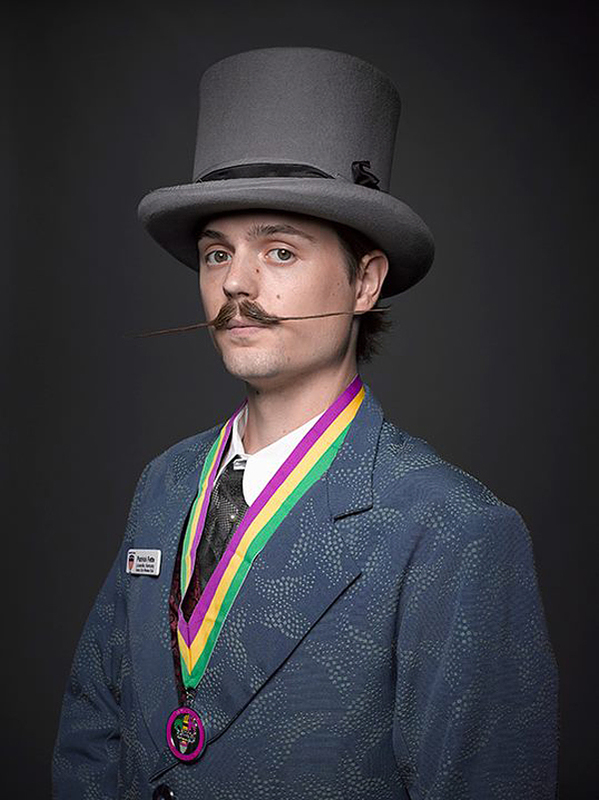 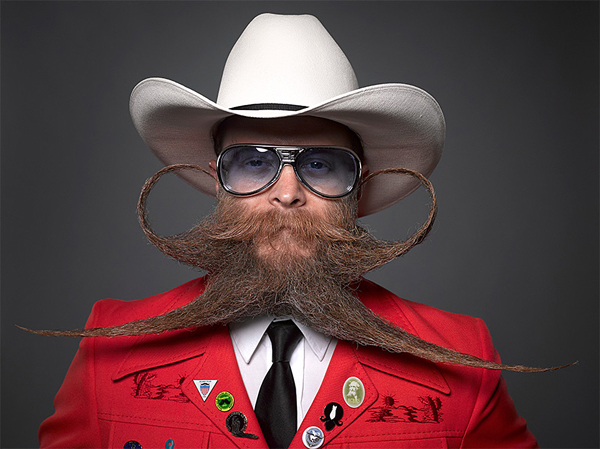 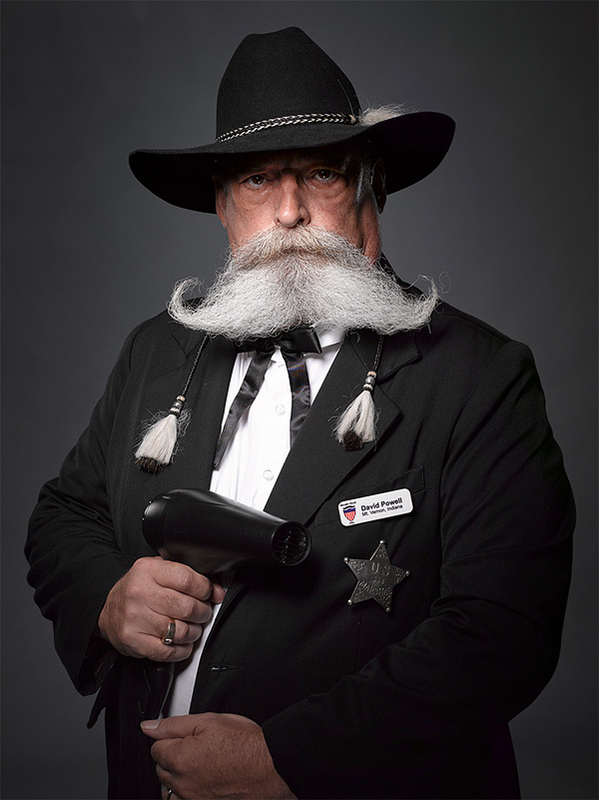 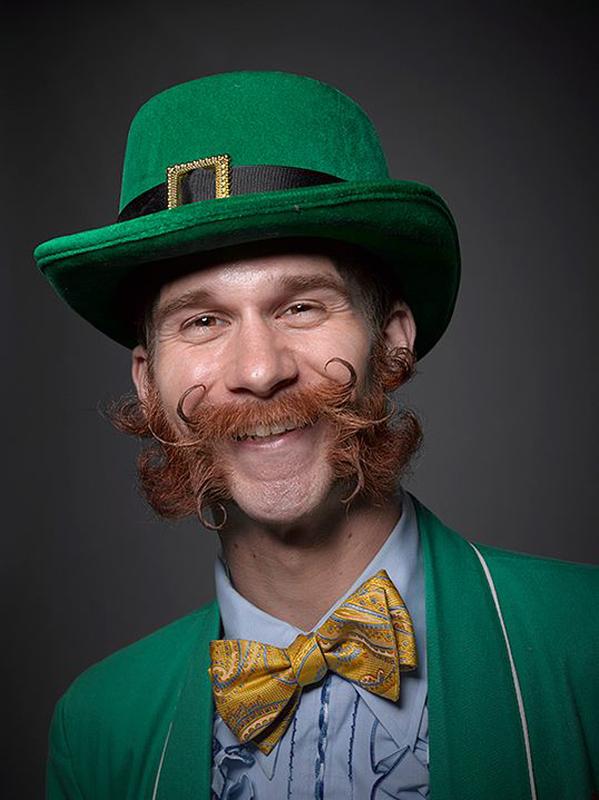 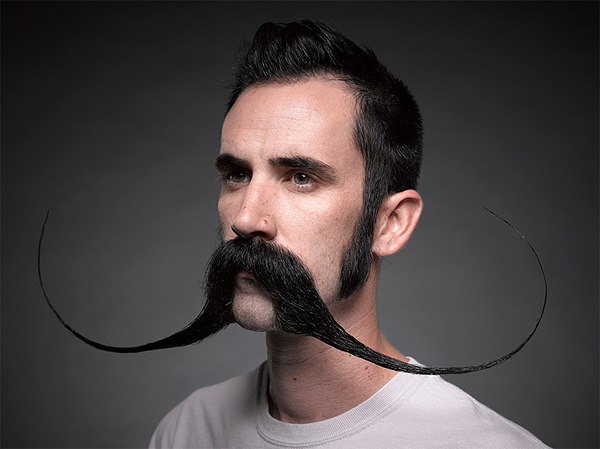 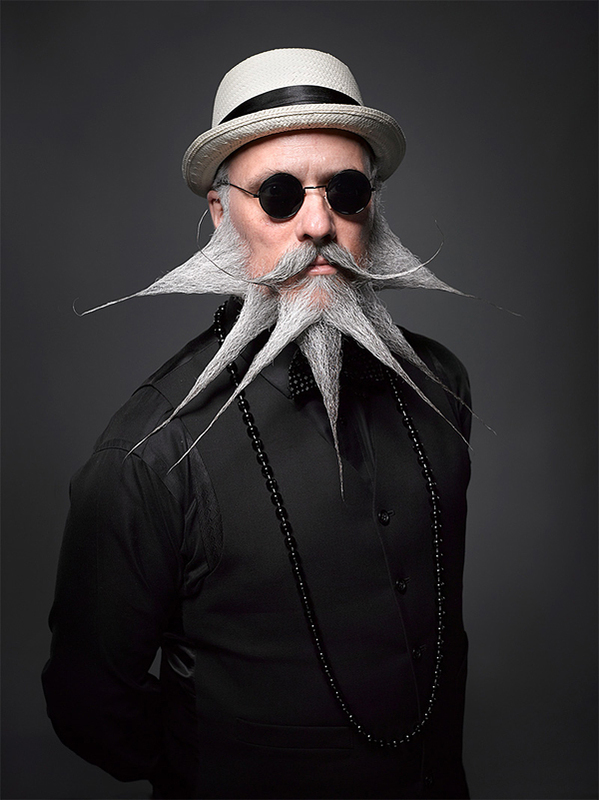 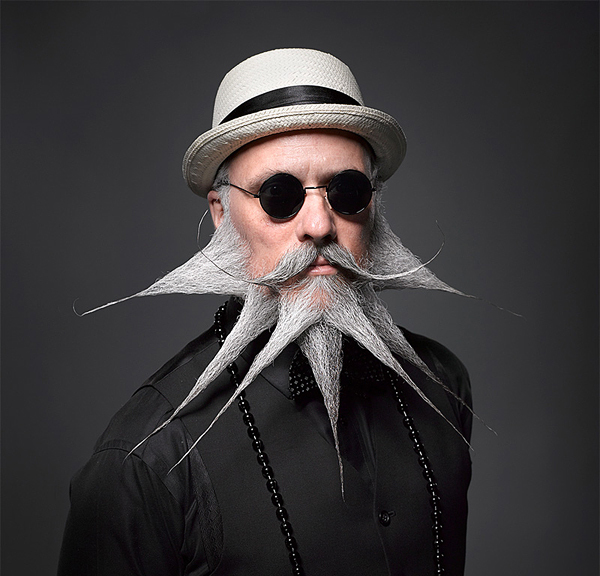 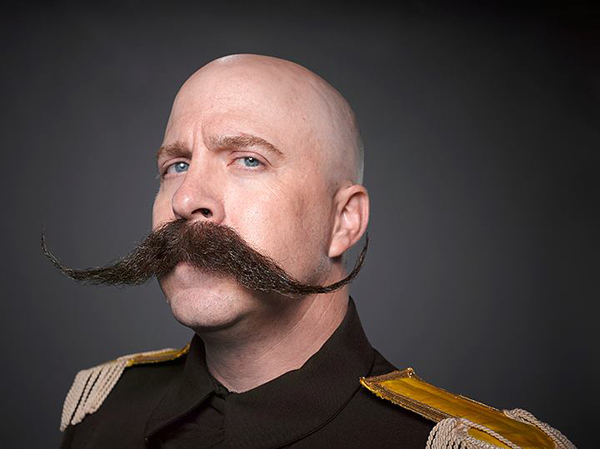 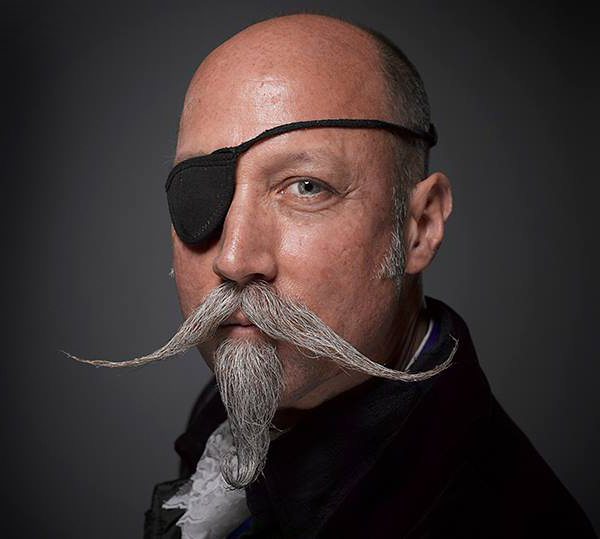 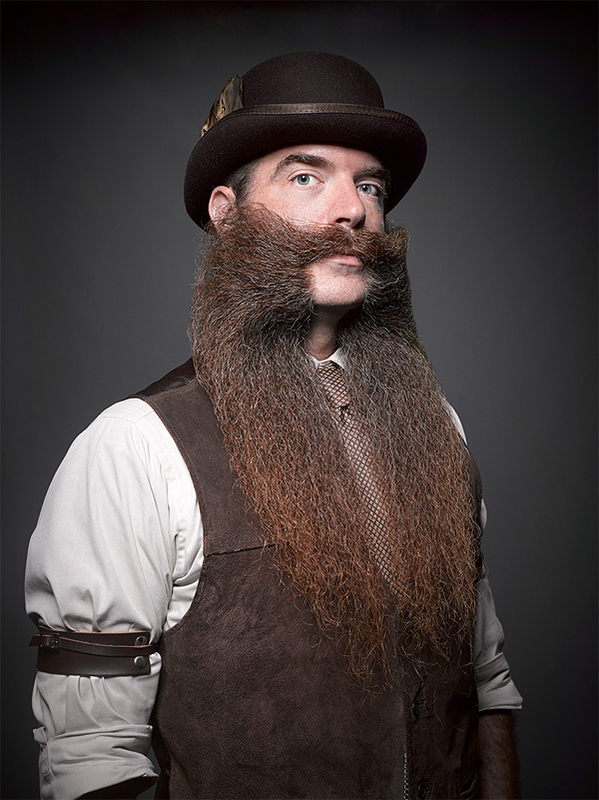 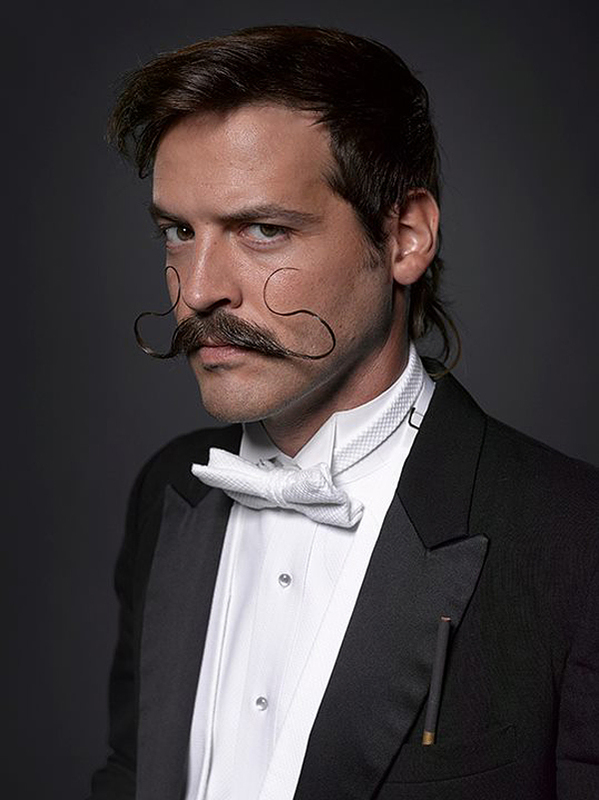 Annual National Beard and Mustache Championships which took place September, 7 in New Orleans, Louisiana at the world-famous House of Blues is a competition which involved 150 contestants from the US, Europe and Canada participating in 17 different categories. 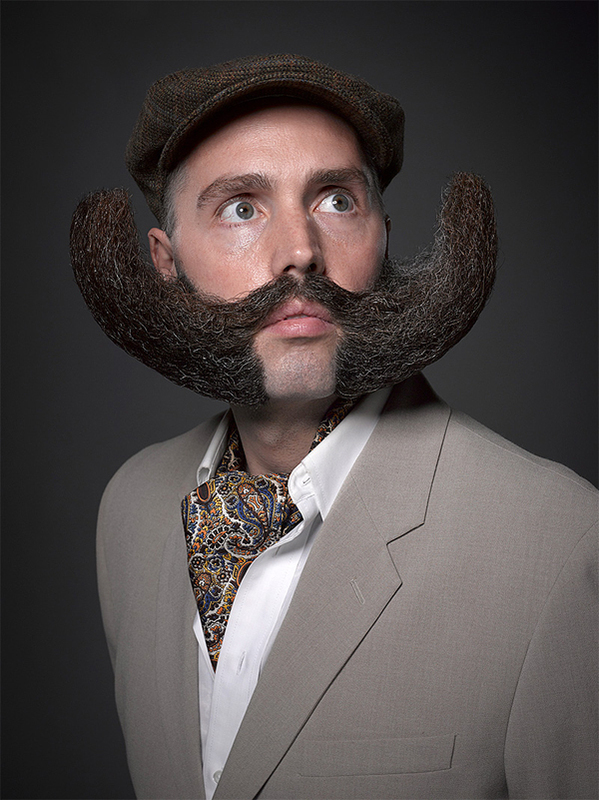 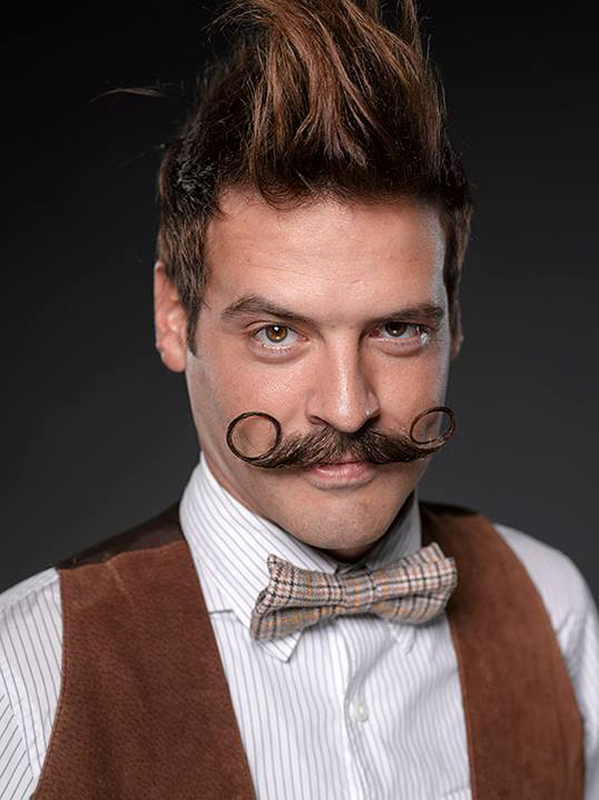 And judges determined which contestant’s facial hair best enhances his overall appearance, style, and personality. 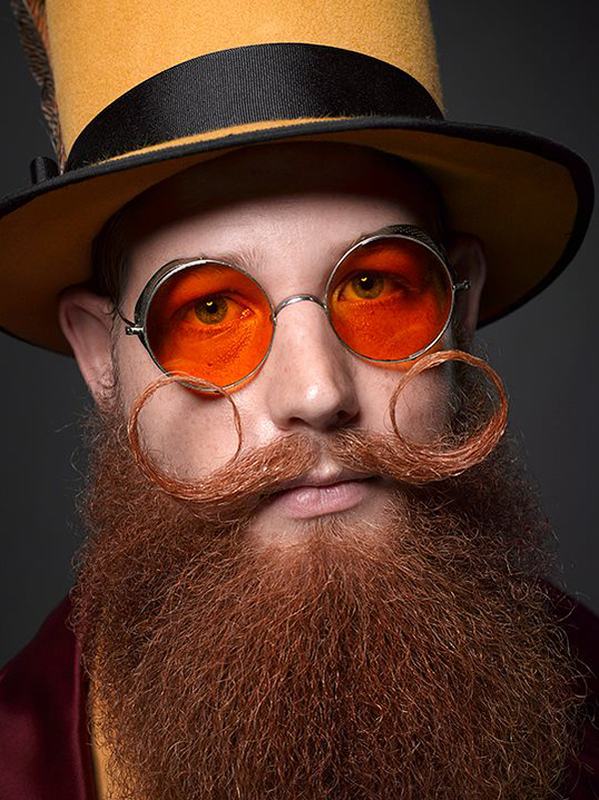 Las Vegas-based photographer Greg Anderson was there to immortalize this moment and capture a series of crazy portraits. 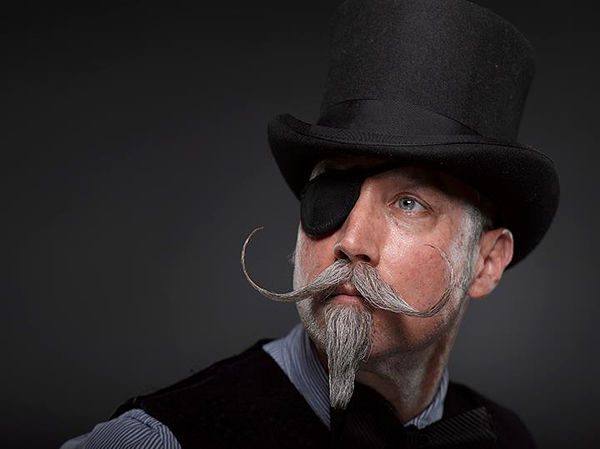 Take a look at some really interesting portraits!